If you’ve paid much attention to the hype around 5G, you’ve probably heard cloud gaming cited as one of the major use-cases. And there is something to that. The combination of low-latency and high-volume here might well make it technically possible for video game streaming to become a more common - or even mainstream - practice. 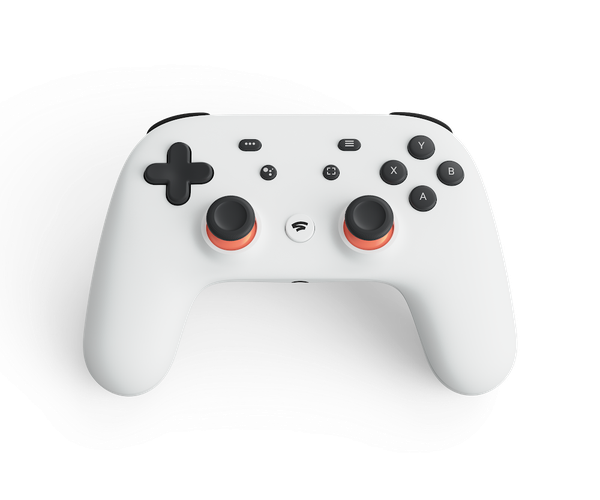 And if you’ve seen the hype around Google’s newly-announced Stadia service, it’s easy to buy into the idea that the future of gaming is going to be all-streaming-all-the-time. You’ll never own another physical console again and all the hard work will happen in the cloud. However, recent history has to be considered. You’d be a fool to think otherwise. Stadia is only the latest in a long line of services that have promised to revolutionize the gaming industry. Gaikai. OnLive. Playstation Now. 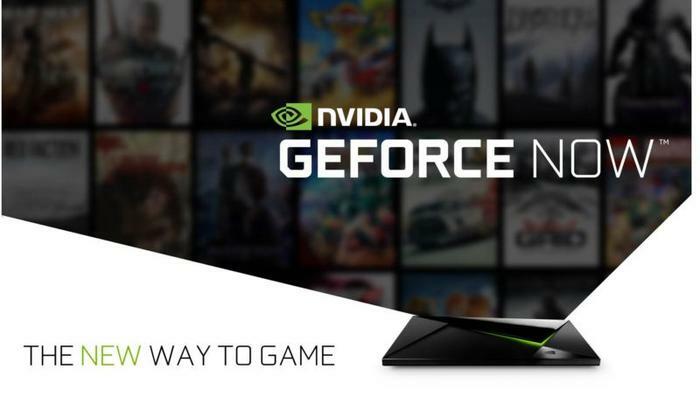 Nvidia’s GeForce Now service. All promised to set a new course for the wider gaming industry towards streaming. All failed, or at least failed to become mainstream. The reason why? Google would argue that the technology just wasn’t good enough. They’d say that now it is. 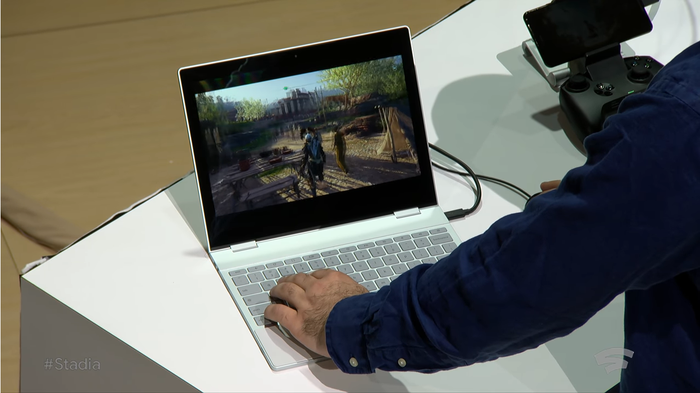 The future of gaming is here and who better to deliver it than Google? The little ol’ tech giant that brought you such ubiquities as Android, Gmail and Google Maps. I disagree with this narrative. At least in part. I’d make the case that those involved either didn’t quite understand (or at least underestimated) the specific hurdles that need to be overcome in order to successfully sell cloud gaming to gamers. If anything, the biggest mistake that OnLive and all the rest made was thinking that the mere existence of this technology alone would be enough to convince people to abandon their Xboxes and Playstations en-mass. And while Google has talked plenty about how good their service will be, they’ve said remarkably little about why it’ll succeed where others have failed beyond simply having more resources to work with. Gamers are fickle. They’re happy to play favorites and they don’t always behave in an entirely-rational way. Brand loyalty and unabashed fanboyism are major traits of the culture around the hobby and gamers imbue brands like Nintendo and Sony with the same sort of almost-mythical status afforded to bestselling authors like Stephen King or cinematic auteurs like Ridley Scott. They’re not some faceless corporation. They’re your friends. They introduced you to Halo. 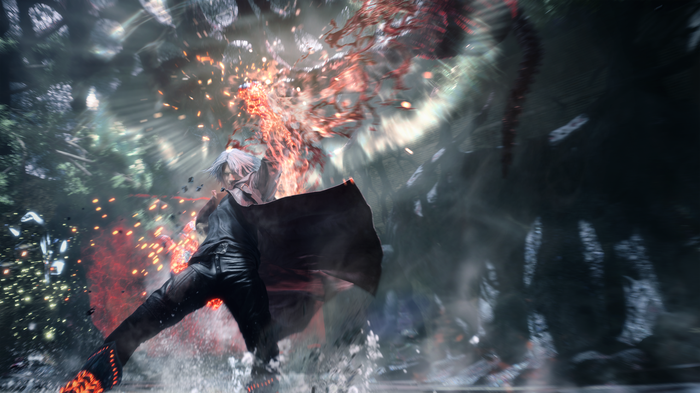 Gamers are often resistant to change, and they’ll happily side with the company or platform they’re already emotionally invested in over a newcomer or upstart. There’s no shortage of examples out there. Simply look at how the arrival of the Epic Games Stores has been received by some. For all the brownie points that the hiring of Jade Raymond and the promise of exclusive titles for Stadia earns them, Google just don’t possess the kind of cred they’d need to culturally compete in the gaming space. They haven’t earned it yet, and that’ll likely hurt their ability to win over the core gaming audiences that Stadia is seemingly pitched at. Of course, this kind of loyalty shouldn’t be confused with the blind one. History has shown that, if the experience or content is better on one platform than another, gamers happily migrate. Sony’s Playstation 2 dominated the industry back in the early 2000s. The Playstation 3 ceded much of that ground to Microsoft’s Xbox 360. The current-generation Playstation 4 has seen an industry-wide swing back towards Sony. This is arguably the crux of the matter because, even if your internet connection does pass muster, there’s not really much of a guarantee that the experience of video game streaming will be better than the current status quo. And it kinda has to be for it to work at the scale that Google and others want and need it to. Both Microsoft and Sony have been dabbling with game streaming in various fashions over the years. 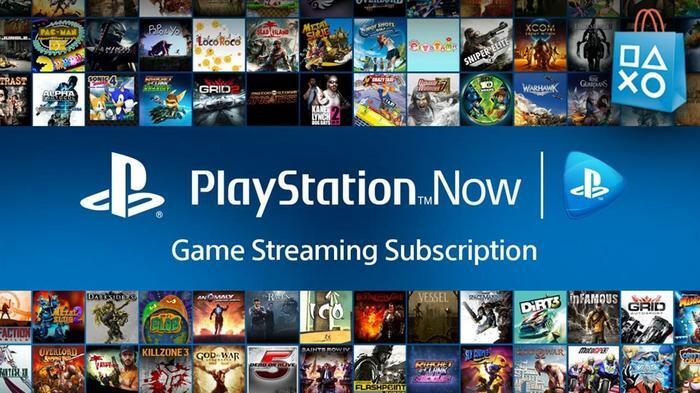 Sony acquired Gaikai in 2012 and launched their own Playstation Now streaming service back in 2014. Microsoft recently showed off their own streaming-based tech (said to be called xCloud). There are four reasons why these services haven’t replaced the traditional console experience. Even though the case for cloud gaming as superior in simplicity is easy to make, the devil is in the details. First up, profitability. Going all-in on streaming might not make financial sense for either Sony or Microsoft. They still make most of their money from selling their hardware to consumers. While launching a cloud gaming proposition might open the door to new customers, it’ll almost certainly pull some amount of consumers away from their existing products. Gamers are pretty tech-savvy. They’re not going to go for a console that relies entirely on the internet to work unless it’s significantly cheaper. And if you’re offering a cheaper alternative to your existing console hardware with thinner margins, you’re going to risk eating into your own potential revenues. This isn’t necessarily something all of these companies are going to be willing to live with or able to mitigate. Until it is, you’re probably not going to see the mass adoption of streaming technology by publishers necessarily for it to become the norm. Cloud gaming has to have scale for it to be profitable enough to offset any potential losses in the meantime. This dovetails nicely with the second problem: inconsistency of service. Yes, there are markets and places in the world where the broadband infrastructure is reliable, fast and capable enough for streaming services to make some sort of sense. However, these conditions are from universal. In some parts of Europe or Asia, the asking requirements here might not be so onerous. In Australia, well, you know the deal. You win some, you lose some. And if you’re a global brand like Microsoft, Sony, Nintendo, EA or Ubisoft, that’s not what you want. You want to keep operating at a global scale, as you have for years. You’re either faced with abandoning markets where streaming isn’t viable, offering those markets a sub-par experience, or fragmenting your portfolio to cater to both market realities: those with streaming-capable internet and those without. This, in turn, may create further issues. To begin with, the gaming space is already incredibly fragmented. There are players who live and die on the quality of the latest Call of Duty. There are people who play nothing but Candy Crush. There are those who grind their way through every major AAA release and those who exclusively favor more boutique indie on Itch.IO. “Gamers” are not an amorphous market bloc, they’re a diverse melting pot of subcultures. And for streaming to be the revolution it’s so often talked up as, all of these different audiences have to make the jump to streaming. They’re probably not going to do that unless the content they’re after has already done the same. And that’s probably going to take far longer than anyone involved with cloud gaming wants to admit. If the financial risk or inconsistency of service involved scares off even a few major publishers before that happens, it’ll hold everyone back. Nintendo only just launched their first basic online gaming service, does anyone really think they’ll suddenly figure out how to operate a cloud gaming service? So long as you need to buy a traditional console for some games, how many people are really going to be willing to go all-in on cloud gaming? Even if the kind of low latency connections that Google and others are promising that 5G will bring live up to the hype, the fragmentation of the gaming world is still a major hurdle that these streaming services will need to overcome - and that won’t happen overnight. Last but not least, there’s the quality of the experience. Having dabbled with various game streaming setups over the years, I’ve anecdotally found that the level of low-latency needed just isn’t where it needs to be. Even the 5G gaming experiences at this year’s Mobile World Congress didn’t hit the spot where you couldn’t tell the difference between them and their conventional counterparts. Sure, if you’re playing something turn-based or slower in nature, this might not be so much of an issue. But if we’re talking about faster and more popular genres like first-person shooters, action or fighting games, it’s still a massive issue even when things are handled over a local wireless network. Even if this latency issue can be mitigated, there are other pain-points to be considered. At face value, the ability to play high-fidelity titles like God of War or Red Dead Redemption 2 on a smartphone might sound super appealing. However, the pacing and nature of a console experiences isn’t going to be a neat fit for these mobile platforms out of the box. For one, there’s the controller issue. As Sony’s recent implementation of game streaming has demonstrated, on-screen controllers leave a lot to be desired. Sure, you could opt for a traditional controller - but that begs the question of how you’re going to physically hold both the peripheral and your phone during play. Readability is another issue that nobody seems in a rush to mention. Menus, subtitles and tutorial text in these games isn’t going to be magically upscaled. Shrunk down to resolution, size and aspect ratio of your phone, the (at-best) inconsistent readability of UI elements is going to be a massive pain-point in the cloud gaming experience. Then there’s the pacing. 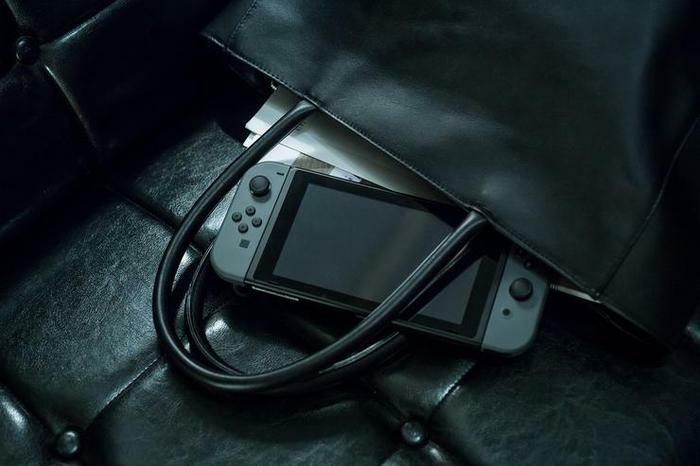 If you’re trying to kill time on your morning commute, most gamers also want something that they can fit into the limited time they have. If we’re talking about a situation where they can’t jump right in and fit an entire, discrete section of the game into their time, we’re talking about a situation where that gaming experience is most likely to happen at home - at which point, it becomes unclear just how valuable the real-world benefits of cloud gaming actually are? As I mentioned before, gamers are fickle. They go where the best experiences are. Unless Google and Microsoft start presenting solutions to the above, they’re not going to bite on Stadia or xCloud or whatever comes next. There’s too much at stake, too many stakeholders embedded in their old ways and too many variables for that to be excused. If you don’t learn from the past, you’re doomed to repeat it - and the song and dance around Stadia sounds familiar enough that I can’t help but be cautious.